Garage Door Off Tracks in Las Vegas? 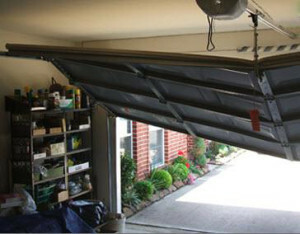 An off-track garage door is not simply unattractive but it may also be totally dangerous and unsteady. You must not attempt to work on the garage door yourself or with the automated garage door opener, as it may cause damage to the door, or possibly be life threatening. Luckily, our professionals specialize in fixing off track doors and garage door installation Las Vegas services. One of the most typical causes of off-track doors, is when one or even both of the garage door cables damage. The cables work as cushion for weight of the door and provide support to the door while its motion down and up. Garage door cables survive a long time if there is no rough handling, consequently main reason for their deterioration is wear and tear. Aside from the above reason; there exist two more reasons mostly associated with garage doors being off trail. If something is stuck in the track or a huge force is applied abruptly, the door may easily become loose from its tracks. For instance, if you had inadvertently set your vehicle into reverse when the garage door was still closed, the impact may cause the door to derail from its-tracks. 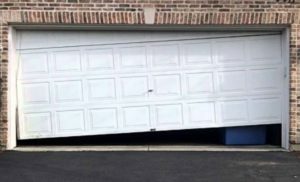 Find out the reason for off track garage door like any noticeable damage to the tracks (bent, broken), improper orientation of the tracks or simply their loosening from the garage walls. Readjust track and roller alignment, as necessary. Get rid of any debris from the track and use lubricating oil. Examine the garage door in its entirety for any loose or missing parts and/or hardware. 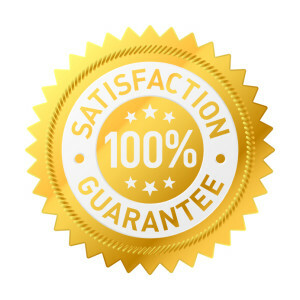 The degree of expertise and customer service of A1 Garage Door Repair Las Vegas is unparalleled in the area and we are just a call away to dispatch a friendly team to solve your garage door issue. Whether your door is off track or you need a garage door panel replacement, we’re ready for the job. At least a totally equipped truck will be ready for you to serve any time of the day and any day of the week. We try our best to respond quickly which is frequently within a day!